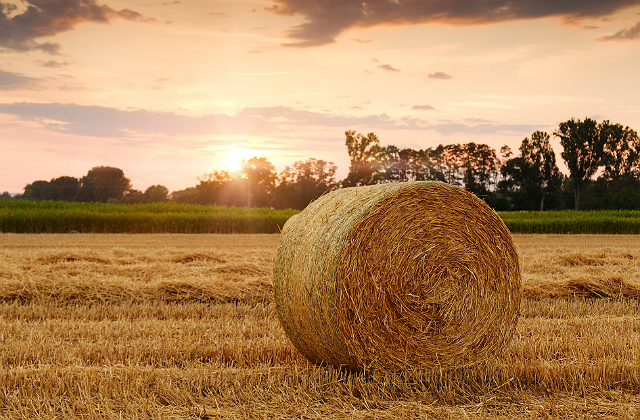 A new flexibility from the EU Commission has been secured to help farmers increase the amount of feed they can grow for their livestock. The dry weather earlier this summer has meant many livestock farmers have not had enough pasture to graze their animals on, with some having to break into their winter feed supplies early. From today, farmers will be allowed to grow grass and other edible forage in areas that are not usually allowed for grazing. Defra secured a derogation from the EU’s Ecological Focus Area (EFA) winter crop requirements, which stipulates that certain areas must be left fallow or sown with crop mix that cannot be grazed. Granting of 89 flexible water abstraction licenses by the Environment Agency for farmers to safeguard food production and animal welfare. The majority of applications received have been approved. Publishing guidance for 40 Countryside Stewardship options which can be adjusted for this year without penalty if agreement holders notify Natural England by the end of 2018. Waiving penalties for farmers who fail to establish EFA catch crops by 20 August. Communicating to farming groups that they are able to graze fallow land without need for a derogation. To find out more about how to apply for a derogation please see here.